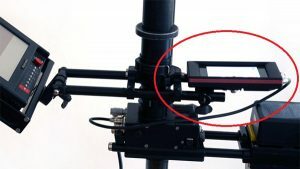 The Universal Adapter for backup monitors allows all monitors with a threaded hole on the bottom to be mounted to our Quattro Monitor Arm II, not using the yoke. 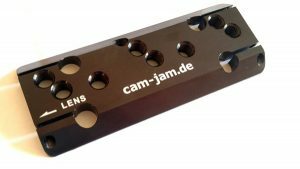 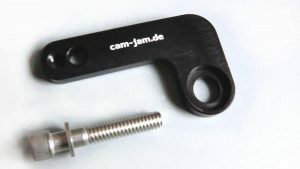 Our CAM-JAM Universal backup adapter is very useful, in case your main monitor has a fault. 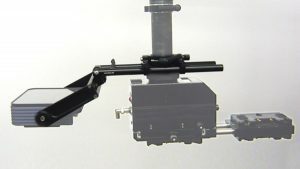 Just keep going with your Quattro Monitor Arm II without a yoke. 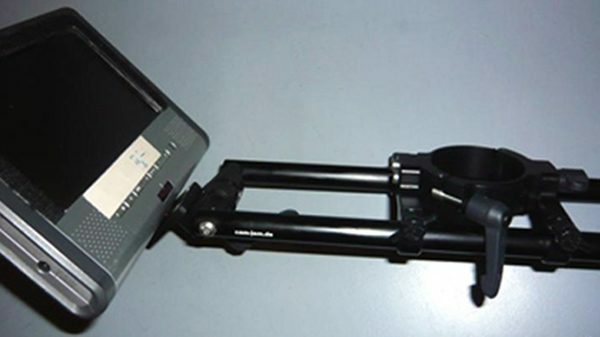 The Universal backup adapter works with all monitors that have a 1/4″ thread on the bottom. 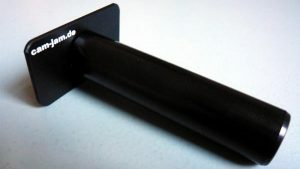 And it is much cheaper and smaller, than keeping your old monitor arm as a backup.